Nina Simone and Lorraine Hansberry were good friends throughout their lives. Several years after her friend&apos;s death, Simone recorded "To Be Young, Gifted and Black," inspired by Hansberry&apos;s play of the same title. Yet, there were others who were influenced by Hansberry&apos;s work. 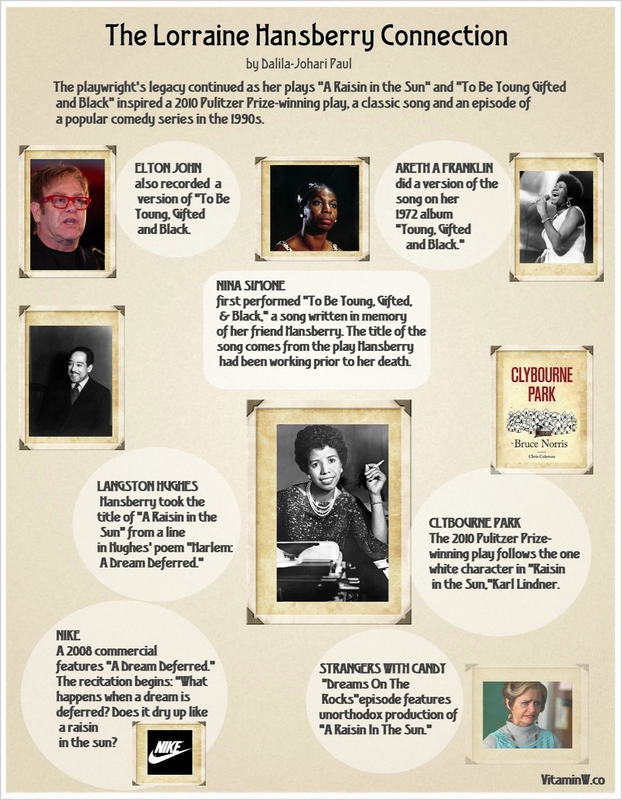 Among them, Bruce Norris, who wrote the Pulitzer Prize and Tony-winning play Clybourne Park. VITAMIN W charts Hansberry&apos;s influence and what inspired the title of her play, "A Raisin in the Sun."